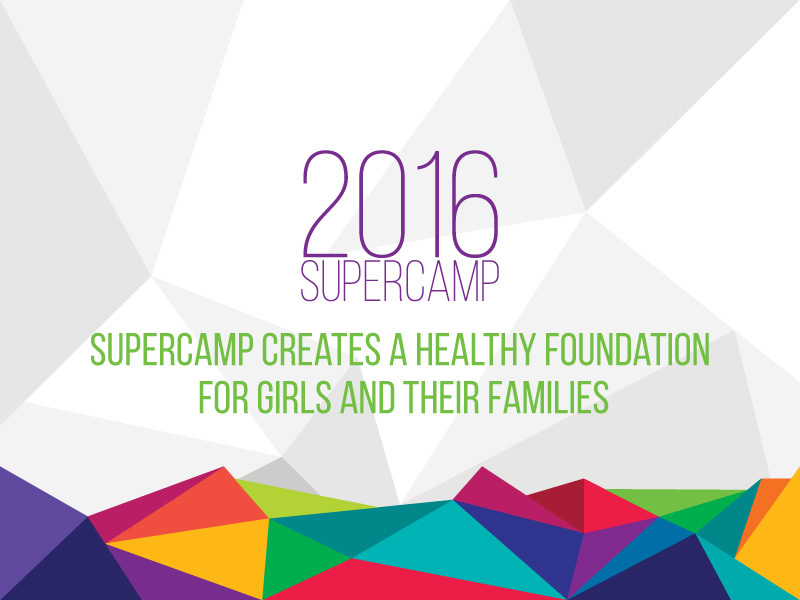 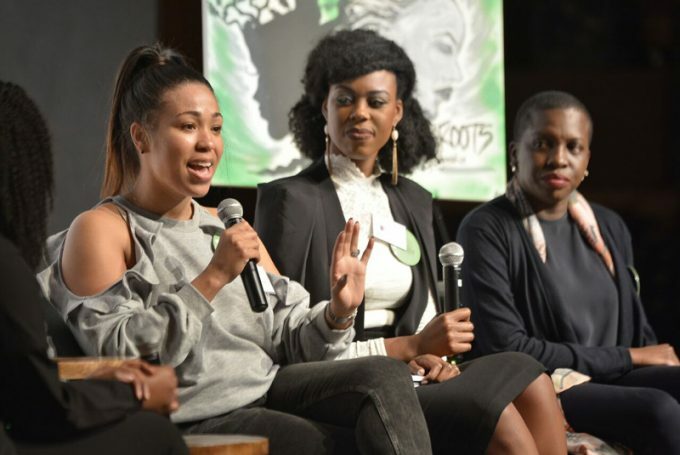 SuperCamp creates a safe space for black girls to reveal and use their magic. 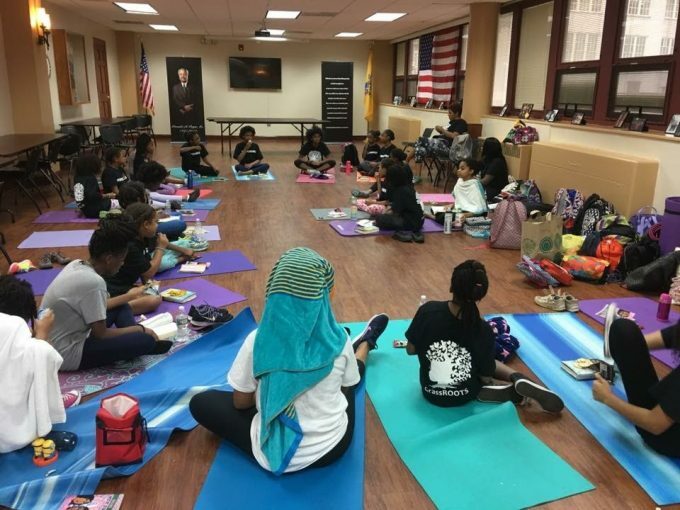 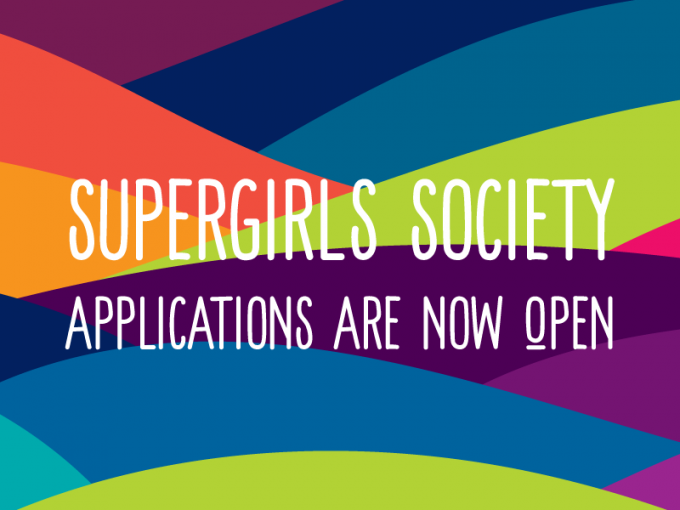 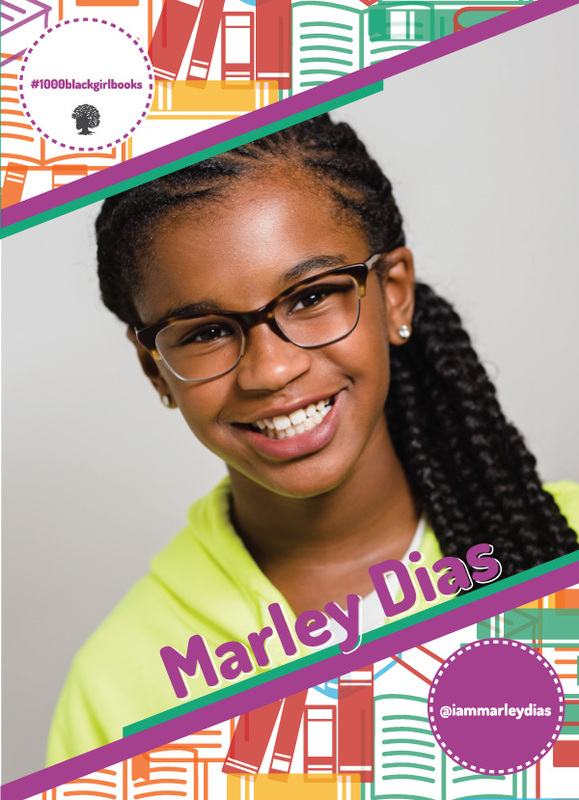 SuperGirls in New Jersey and Philadelphia had the opportunity to learn from and engage with social justice scholars and women business trailblazers this summer. 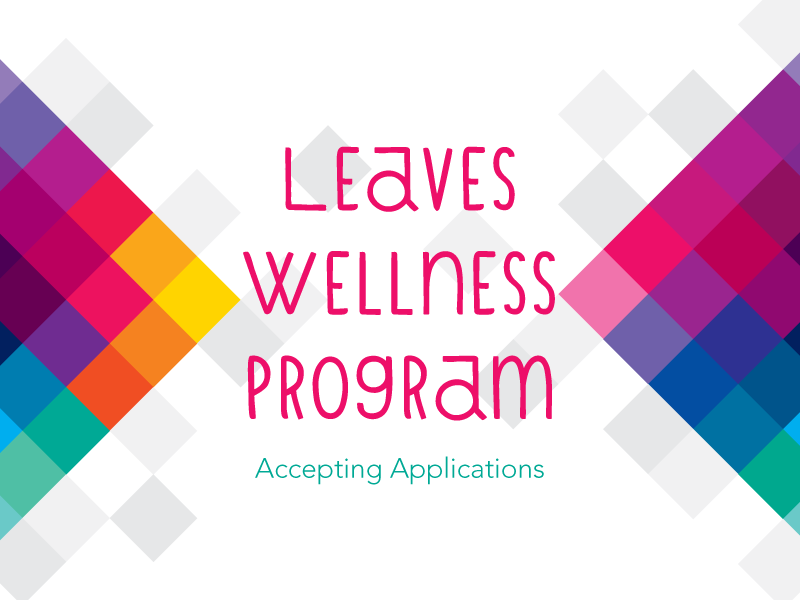 Our initiatives and programs are organized around four intersecting and overlapping areas of wellness: Physical Health, Mental Health, Sexual Health, and Economics of Health. While the SuperCamp Philadelphia pilot was only two weeks, the program incorporated the essential elements of the SuperCamp curriculum.